Fisker Automotive executives are due before a Congressional panel Wednesday to answer questions about whether it'll ever repay nearly $200 million in Energy Department and state loans to taxpayers. The electric carmaker, which laid off 75% of its employees earlier this month, missed its first loan payment to the Energy Department on Monday. Treasury has already seized $21 million in an effort to get back some of the taxpayer money loaned to it, but most of the $192 million that was given to the company over the three years is very much at risk. Also at risk is about $21.5 million it received from the state of Delaware because of plans it once had to reopen a closed General Motors plant there. Company officials and spokesmen are not commenting on the outlook for the company or reports that it is close to a bankruptcy filing. Henrik Fisker, founding partner and executive chairman of the company, quit the company in March, citing "major disagreements" with the executive management. The company suspended production of its only car, the $107,850 Karma, in February. That followed a recall of most of the cars built in the second half last year due to a possible problem with the battery's cooling system and negative reviews from Consumer Reports. Republicans running the House Oversight committee can be expected to grill both company and Energy Department officials about the federal loan at a hearing set for Wednesday. 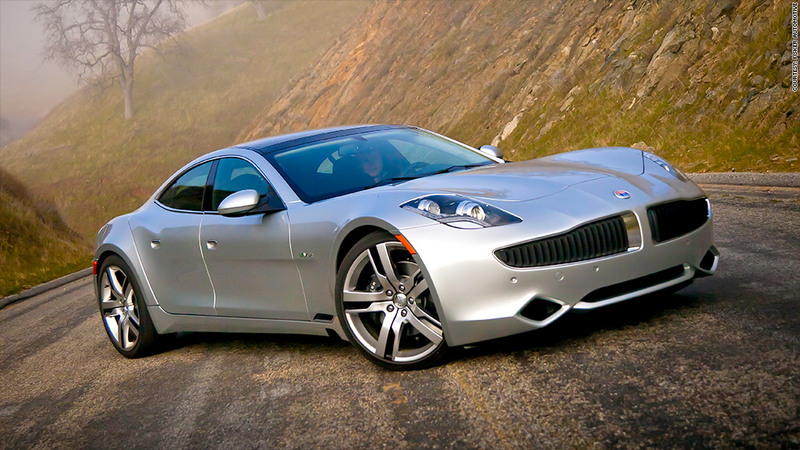 The hearing is entitled: "Examining the Department of Energy's Bad Bet on Fisker Automotive." Defenders of the company could be tough to find. The Energy Department originally promised Fisker $529 million in loans three years ago. But as the company quickly fell into financial trouble, the department pulled back on that commitment and stopped giving Fisker money in June 2011, after it had received $192 million. The department said that even if Fisker files for bankruptcy, joining bankrupt solar panel maker Solyndra as high-profile failures in a clean energy loan program, most of the $17 billion in that loan portfolio is still performing. A department spokeswoman said she couldn't say if Fisker is now considered in default of its loan. Sam Hamadeh, a corporate lawyer and CEO of PrivCo, a research firm that tracks private sector companies, said that even if Fisker is considered to have made Monday's payment by virtue of the government seizure, it was in default of the terms of the loan agreement years ago. He said there's no way it'll be able to make the next loan payment in July. "If the lender was a private lender and not the U.S. government, they would have foreclosed on the loan in mid-2011," he said. He estimates Fisker spent $660,000 for every vehicle it sold. 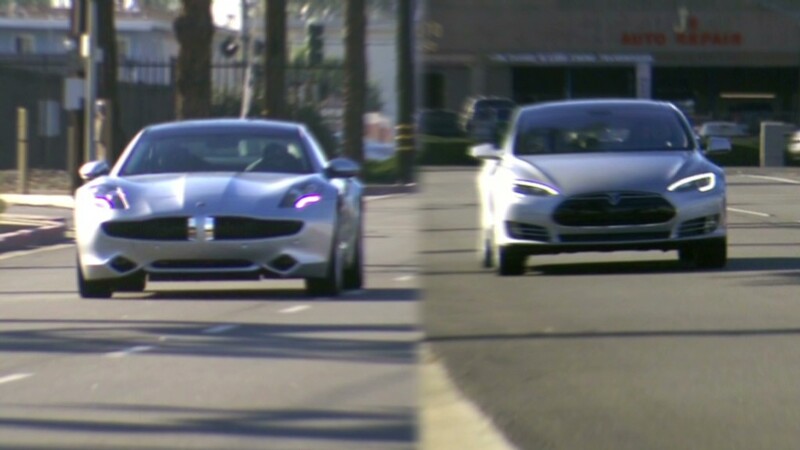 "There is no way Fisker can survive. They're insolvent," he said.